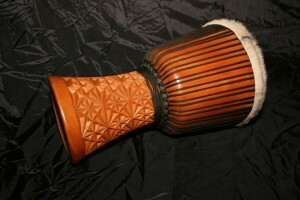 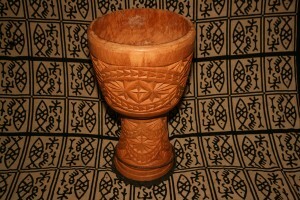 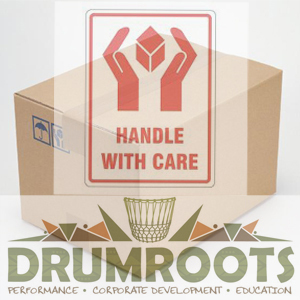 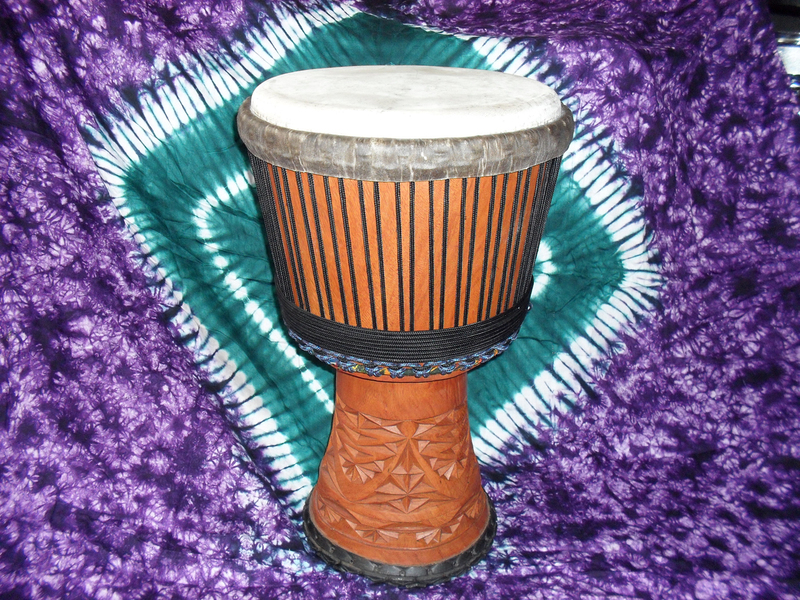 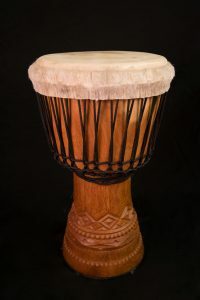 New Drumroots Pro Djembes and Skins from Guinea In Stock, Order Yours Now! 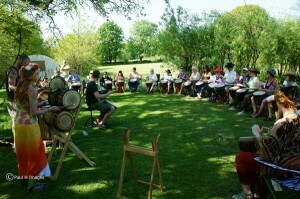 Drumroots Live! 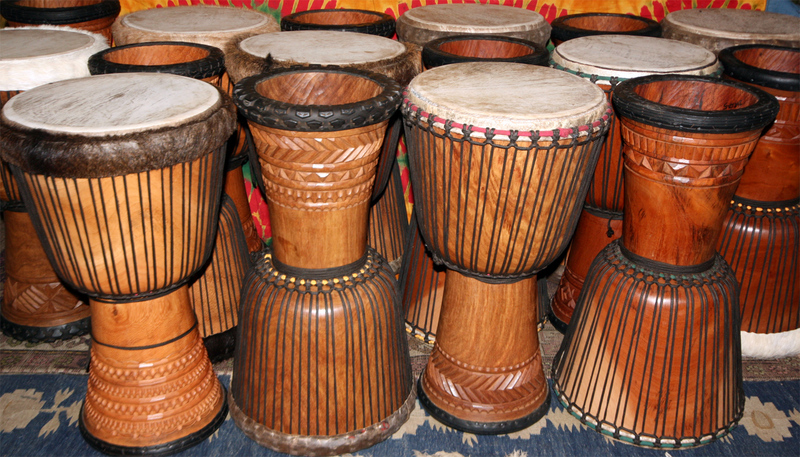 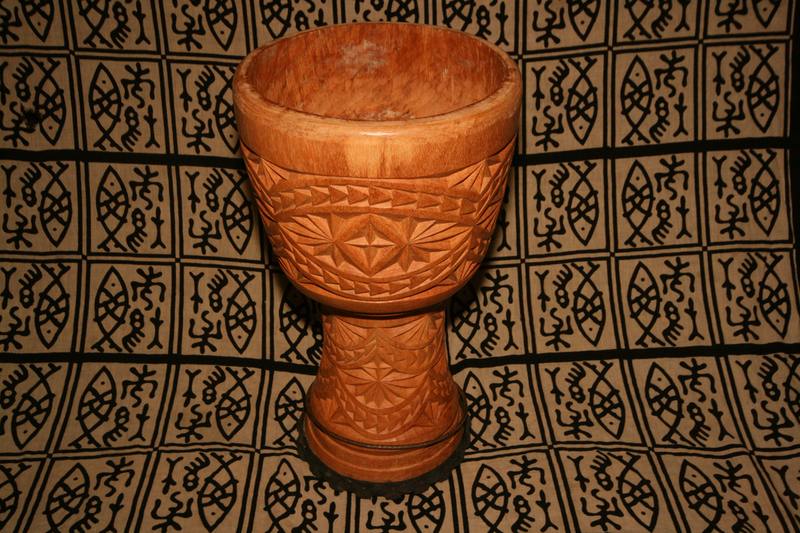 Raffle Prizes Announced; WIN FLIGHTS TO AFRICA, A PRO DJEMBE, CASE OF WINE AND MORE…. 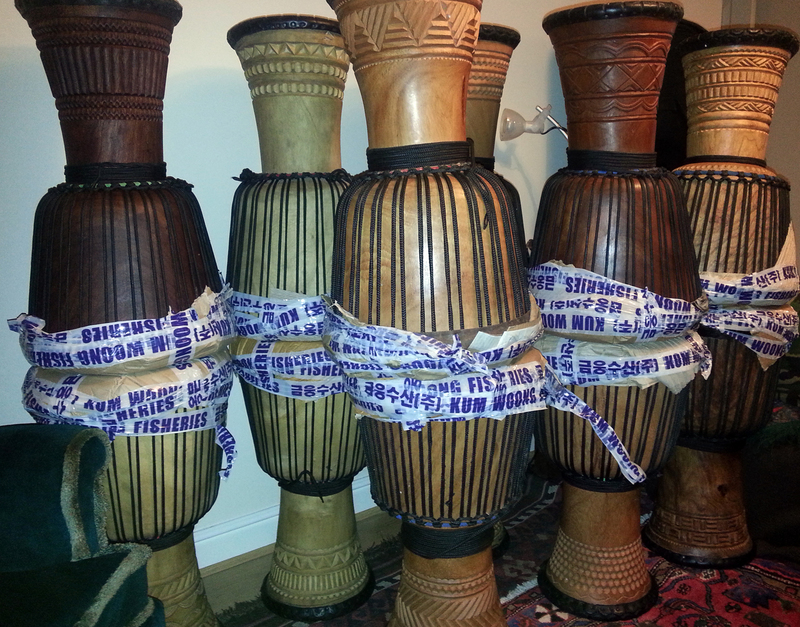 With just a week to go until Drumroots Live at Manchester’s Platt Chapel things are heating up and starting to get very exciting. The already amazing venue is waiting for us to turn it to a very special space for a one off event, the super strong line-up is unique and powerful, with a broad mix of talents and styles, we’re expecting a full turn out (so get down early for music from 6.15pm) and with a little input from ourselves and the kind work and donations of our friends in the African drumming scene, the raffle is looking so good that it’d be worth coming down to Drumroots Live for that alone!